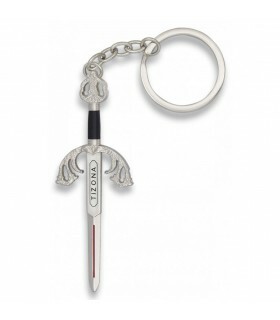 Keychains There are 58 products. 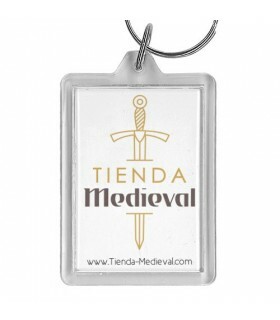 Key shield with sword Templar legend of the Knights Templar on the back. 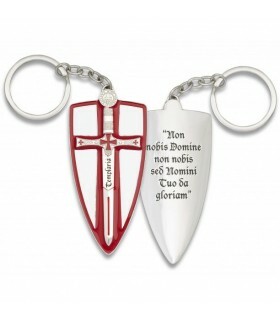 "Non nobis Domine nobis us tuo da gloriam sed Nomini"
Key Templar blazon finished Zamak enamelled silver. 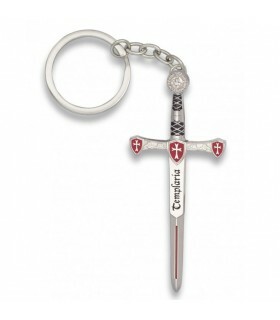 Altura.- 44 mm and thickness of 3 mm. 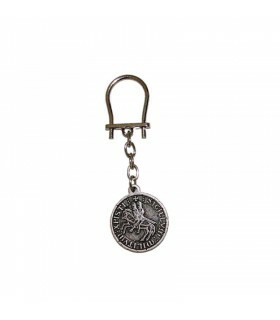 Key Templar seal nickel finished in aged bronze. 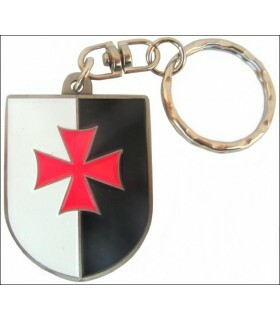 Templar Cross Keychain with legend. 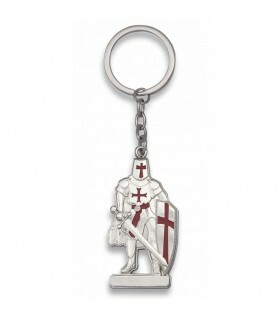 Zamak enamelled aged pewter finish. 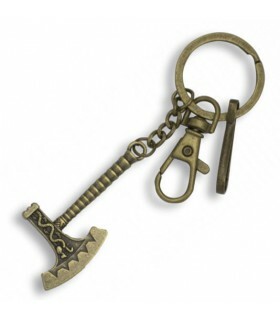 Viking ax keychain. Made in Zamak. 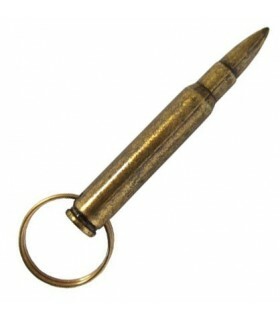 Decorative Garand rifle bullet, with ring for use as a keychain. 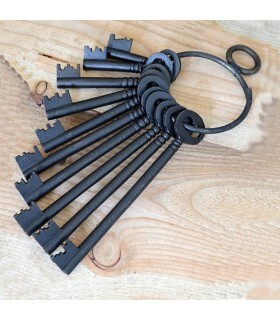 The total length of the key is 10 cms. 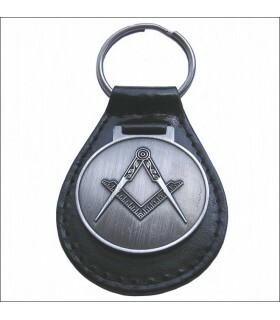 Masonic leather keychain design for zamak square and compass. 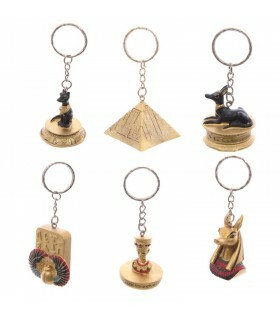 Collection of 6 keychains with Egyptian figures. 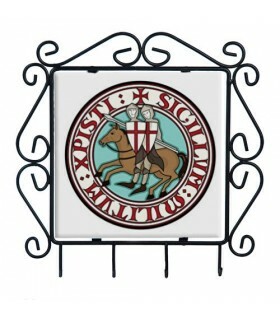 Made of hand-painted resin. realistic and bright colors. 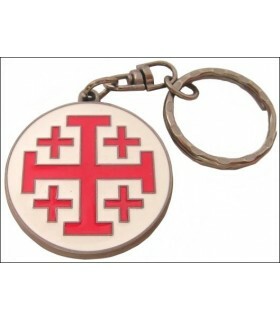 Key Templar Maltese Cross pewter, antique silver color finish. 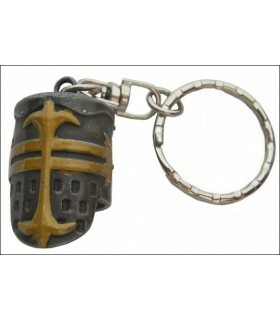 Key Templar medieval town Zamak finished in silver aged and aged bronze. 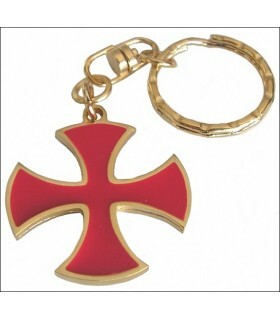 Key Templar cross made of enameled copper anchored in red with white background. Aged pewter finish. 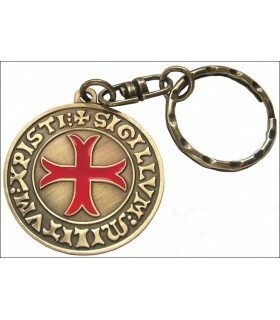 Key Templar made of copper with the legend Sigillum Militum Xristi. Aged bronze finishes. 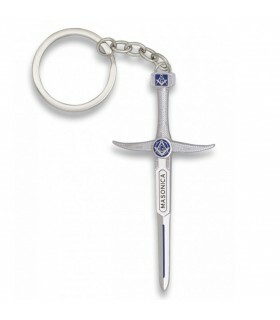 Masonic sword keychain. Made in Zamak. 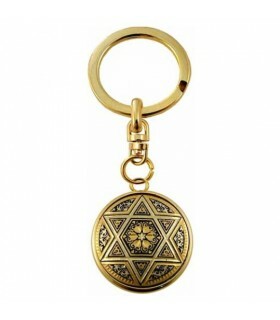 Size: 8.3 cms. 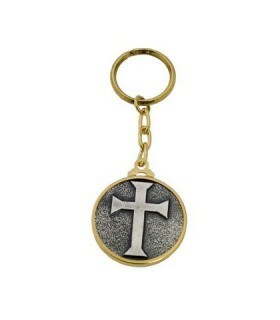 Key goldtone with hospital cross. Keychain made in Zamak Templar cross enameled with malt. Shiny silver finish. 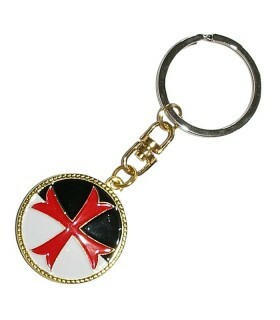 Kick Templar Cross Key smoothed and rounded Zamak and finished in bright gold with enamel. 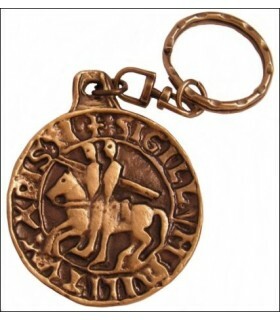 Key Templar made of copper with the legend Sigillum Militum Xristi. 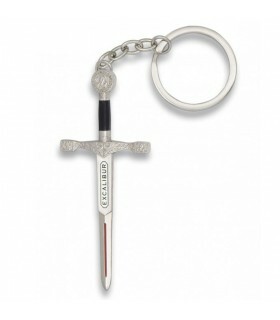 Finished in antique silver. 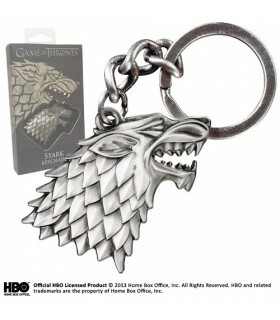 Key Game of Thrones Stark shiny metal. 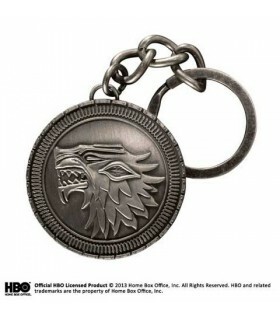 Key Shield House Stark Game of Thrones. 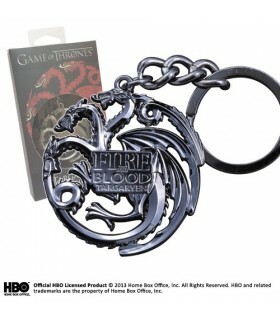 Includes box stamped. 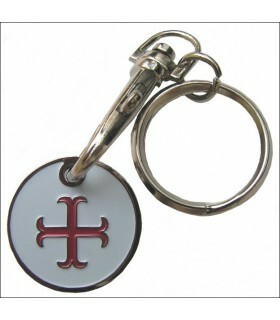 Key Templar Cross of Saint John of Jerusalem Zamak, finished in glossy enamel silver. 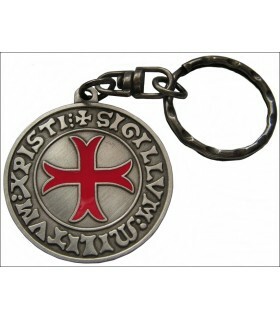 Keychain with the seal of the Knights Templar made of nickel finished in aged pewter. 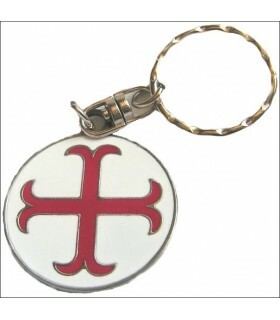 Key Templar cross anchored. 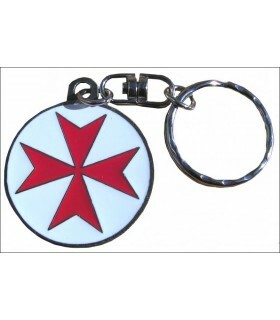 Metal finished in bright silver. 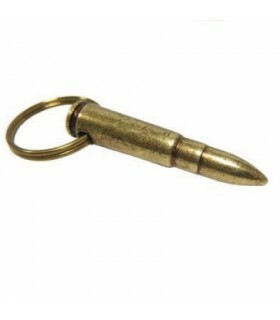 Bullet Keychain, 9.3 cms long. 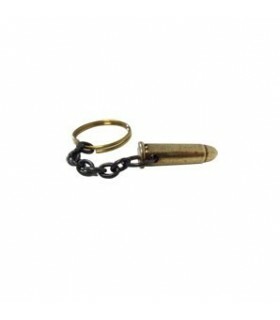 Keychain with bullet shape Zamak. 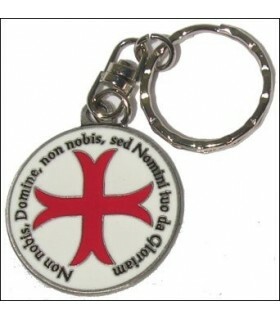 total length 9.3 cm. 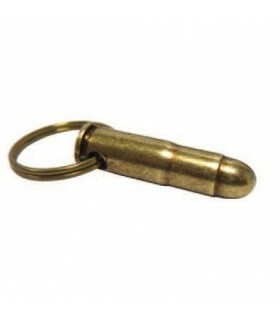 Key decorative Winchester rifle bullet. 5.9 cms long. and weight 18 grams. 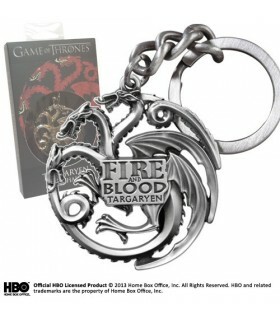 Key Game of Thrones Targaryen of shiny metal. 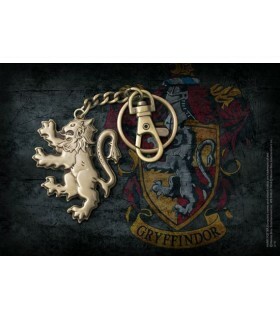 Official Keychain Gryffindor Lion movie Harry Potter. 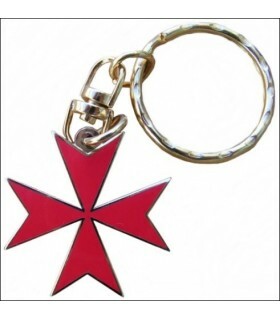 It measures 7 cm. high. 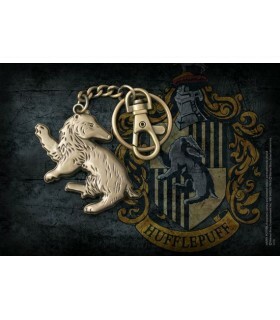 Official Keychain Hufflepuff Badger movie Harry Potter. 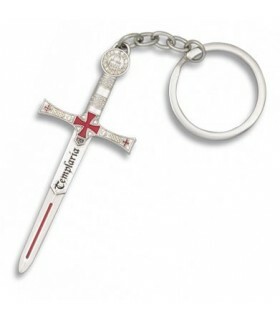 It measures 7 cm. high. 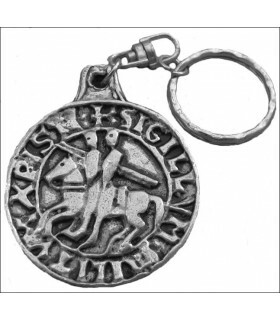 Keychain that represents the seal that the members of the knights templar used it to stamp his signature on the documents. 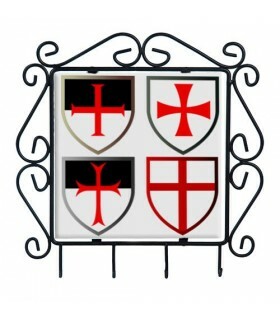 It represents two knights on one horse. 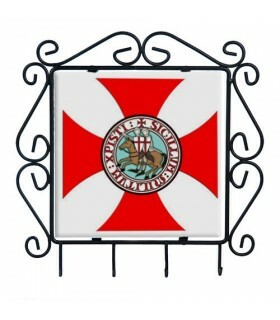 Many legends surround this symbolism, but the more accredited you want to visually represent the vow of poverty made by the warrior monks. 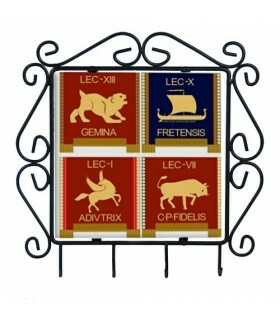 Made of metal with treatment antiallergic. 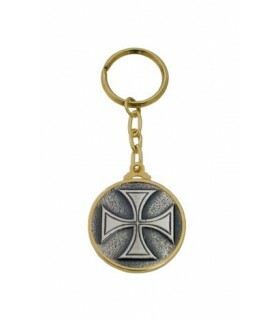 gold keychain with pate Templar cross. 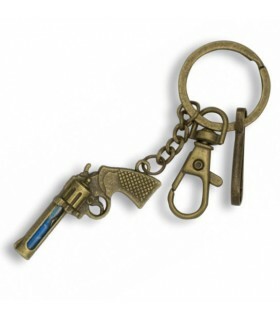 Key decorative bullet AK-47 machine gun. 6.9 cms long. and weight 18 grams.